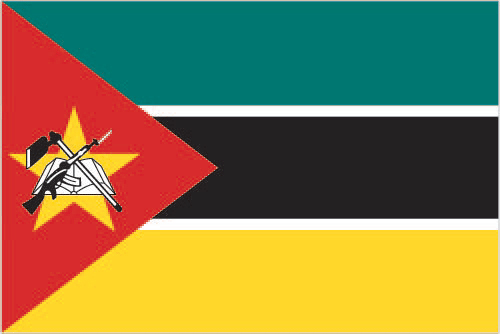 Are you interested in doing business in Mozambique? Are you interested in taking a trip to Mozambique? Are you of Mozambican heritage and living, working or visiting Cleveland or Northeast Ohio? Submit your Cleveland Mozambican news and events. Submit your Cleveland Mozambican organizations and resources. Submit your Cleveland Mozambican jobs, classes and other opportunities. Almost five centuries as a Portuguese colony came to a close with independence in 1975. Large-scale emigration, economic dependence on South Africa, a severe drought, and a prolonged civil war hindered the country's development until the mid-1990s. The ruling Front for the Liberation of Mozambique (Frelimo) party formally abandoned Marxism in 1989, and a new constitution the following year provided for multiparty elections and a free market economy. 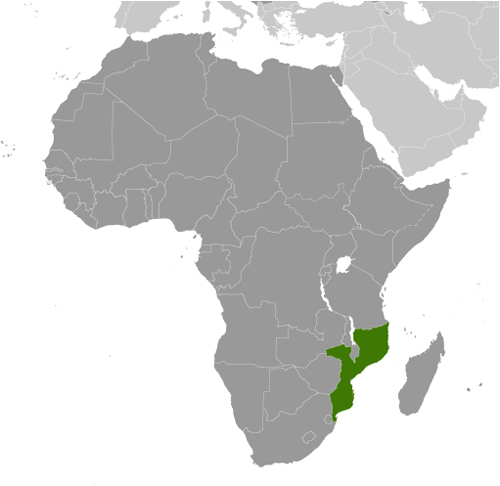 A UN-negotiated peace agreement between Frelimo and rebel Mozambique National Resistance (Renamo) forces ended the fighting in 1992. In December 2004, Mozambique underwent a delicate transition as Joaquim CHhissano stepped down after 18 years in office. His elected successor, Armando Guebuza, served two terms and then passed executive power to Filipe NYUSI in October 2014. Renamo's residual armed forces engaged in a low-level insurgency from 2012 to 2014. Tell us about the music, food, holidays, traditions, costumes, language and other qualities that makes people from Mozambique so special. Submit your Cleveland Mozambican cultural items. Read more about the Mozambican and other Ambassadors. If you are interested in being considered to be an official ClevelandPeople.com Ambassador to the Cleveland Mozambican community, please contact us. If you want to reach the Mozambican community in Cleveland and Northeast Ohio, please contact us.